If your email exceeds 102K, Gmail will display the first 102K and then it will clip off the remainder with a few different variations depending on the device. Clicking on the link will open your email in a new window. In the mobile version of Gmail for the Android – your email will just get cut off with the proverbial “…” Unfortunately there is no link for viewing the entire message. After clicking on that link, it will re-open the email but you’ll have to scroll all the way back down to place were you left off. Even after scrolling all the way back down to the bottom, my test email was not displayed in it’s entirety. Instead it was left with more dots “…” and no link to view more. The mobile version of Gmail for the iPad does not appear to offer any links for viewing the entire message, instead the email is simply cut off. In my initial testing, my HTML document did not contain any images, it consisted of mostly text with very little HTML coding. I also tried this test with embedded images and concluded that since the images are not considered part of the original HTML content itself, they were not clipped nor did they effect the message of my email. Instead, they were downloaded as one might expect after clicking on the “Show Images” link. If you are close to 102K, you might save a few bytes by removing any unnecessary spaces, carriage returns or comments. I saw that happening to some emails that I received. Just didn’t know the exact ammount of bytes. I seen my emails cutted also if they were lower than 20kb. Gmail App on iphone 5 doesn’t load the images at all. What is the limit so? 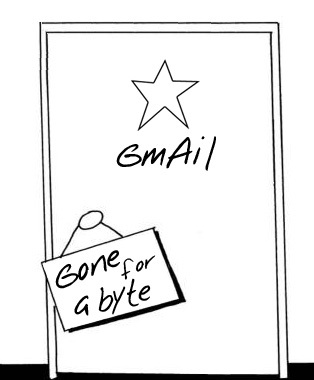 I’m wondering if – emails being truncated by Gmail etc. are still Can-spam compliant? Since the unsubscribe link is usually in the footer. That is a very interesting question. The rule of CAN-SPAM is that you gave to have an unsubscribe link in the email, and if the user can’t see it, that is problematic. However, this would probably be a situation where a company’s legal would have to get involved. Thanks for this post. 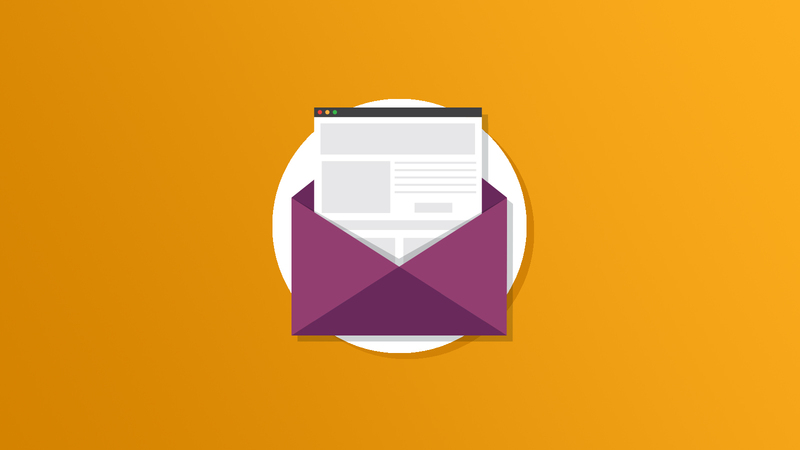 Do you know of a simple way to determine the total size of an email campaign? MailChimp does not provide such a tool. In addition to concerns for what this might be doing to the success of our campaigns it also makes reliable open rate reporting impossible due to the way MC tracks opens via pixel. Much appreciation for the information & consideration of my question.